Everyone's benefit needs are different. That's why it's important to choose the benefits that are right for each personal situation: disability insurance, accident insurance, life insurance, cancer insurance, critical illness insurance, or hospital confinement indemnity insurance. Contact Greg Golin to learn how these products fit into your overall benefits package and how he can help protect what you've worked so hard to build. IDShield provides business owners and their employees with greater identity theft coverage and recovery at 50% less than the cost of the largest recognized brand. plan benefits include identity consultation and advice, dedicated licensed private investigators, identity and credit monitoring, social media monitoring, child monitoring, complete identity restoration, identity threat and credit inquiry alerts, and 24/7 emergency access. PHCC of California members are entitled to a quarterly 15-minute consultation with Cook Brown LLP attorneys on general questions related to labor, employment and wage and hour law. To take advantage of this benefit, contact Cook Brown partner Carrie Bushman and identify yourself as a PHCC member. The consultation is provided as an informational service and is not intended to be legal advice. If you require assistance beyond the scope of the consultation, Carrie will let you know. LegalShield provides a full suite of legal advice, including contract review, collections and disputes to business owners and their employees for a fraction of the cost of hourly attorney time. Plan benefits include legal advice and consultation, dedicated law firm, over 45 years of experience in providing legal memberships, legal document preparation and review, letter and phone calls made on your behalf, will preparation/durable power of attorney/living will, and 24/7 and 365 days a year emergency access. Largest buying group for credit card processing for the p-h-c industry in the United states, driving down transactional costs. PCI Compliant with up to $100K indemnity to cover approved expenses in the event of a security breach. Worldpay supports all major payment types including credit cards, debit cards, direct debit, mobile wallets, and more, so your customers can pay however they prefer. Integrate payment processing and accounting - manage customer information, payments, and invoices from a single platform. Business owner members receive tailored insurance to meet coverage needs specific to the contractor industry rather than typical coverages available in the marketplace. Federated Insurance also provides risk management services and extensive staff training. Reducing costs and adding valuable affordable benefits for owners, employees and their families. 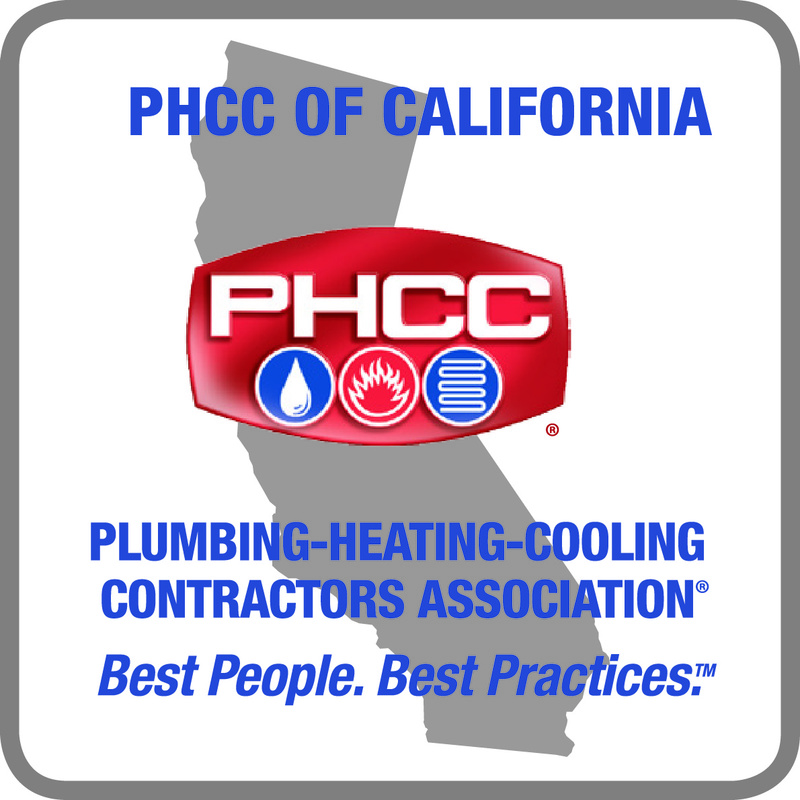 PHCC of California offers popular and affordable term life to business owners and their employees. There is no physical for a face amount of $100,000.00 or less. This insurance is offered via a convenient payroll deduction and the policy canbe taken with you should you leave the company for any reason. Please call Greg for a free quote and consultation. Special fleet pricing and rebates on all new and used Nissan vehicle purchases for business owners and their employees. Contact: Tim Shepler 916-960-0196; Dave Fear Sr. 916-960-0200; or toll-free 877-361-7342.